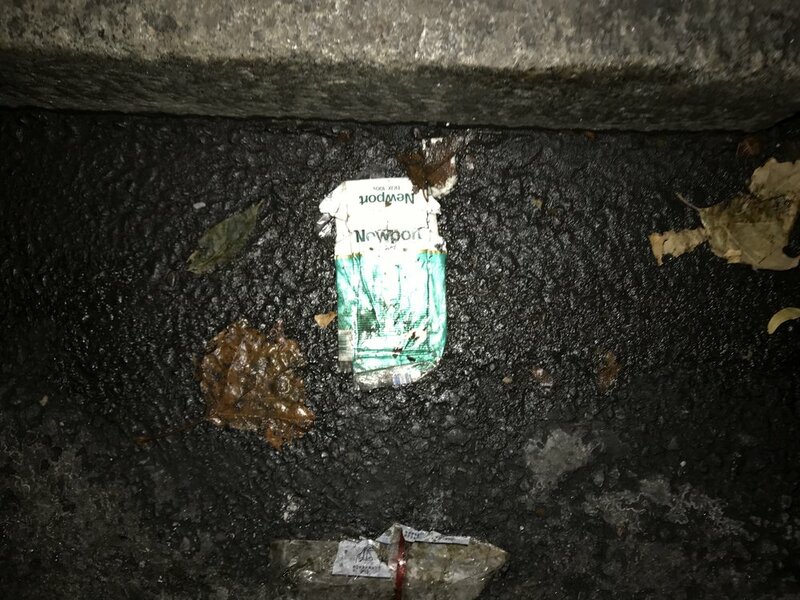 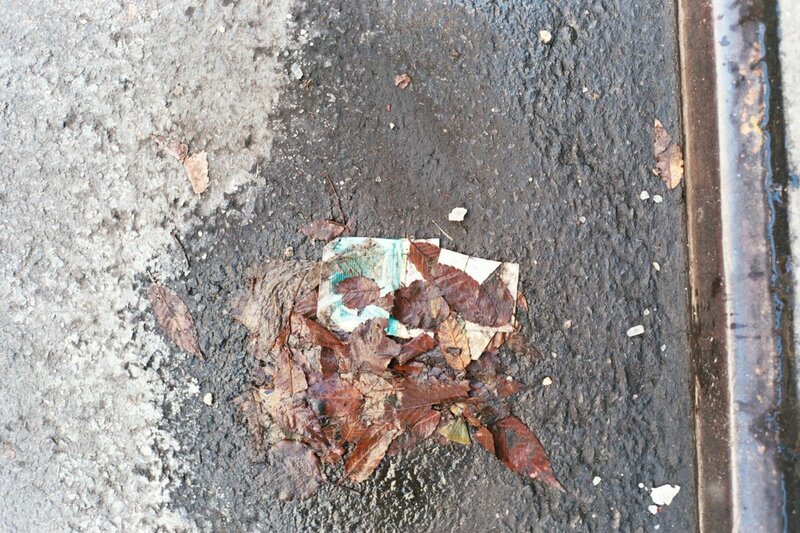 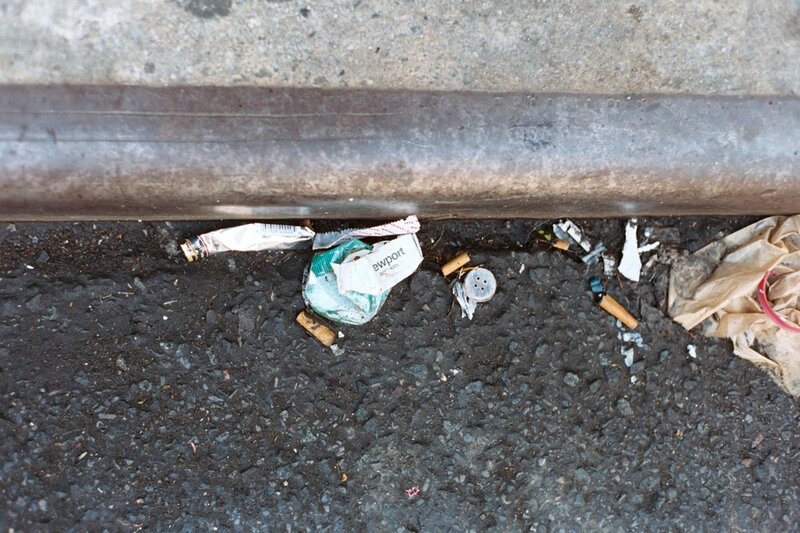 Alongside the butts that were once contained inside, trash shoved into gutters, often found within feet of a garbage can, takes the form of the Newport cigarette box. 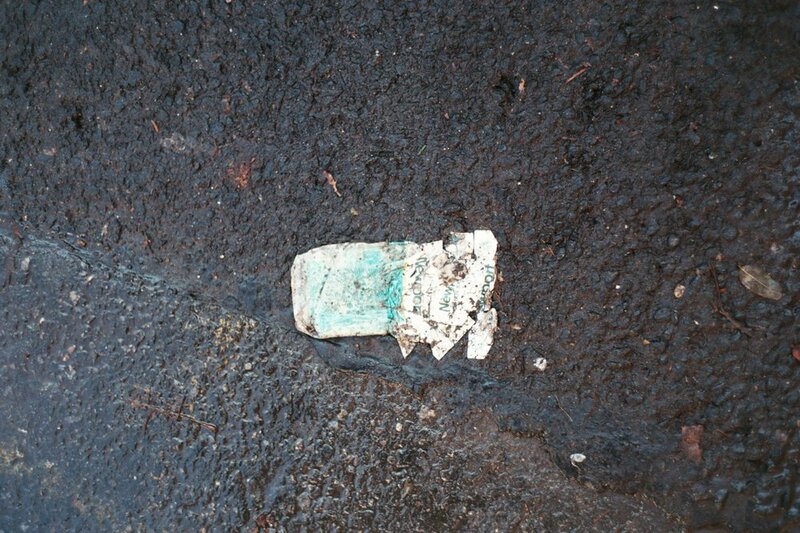 It's teal and white graphics matching the vinyl seating of diners where they were once consumed as readily as eggs and coffee. 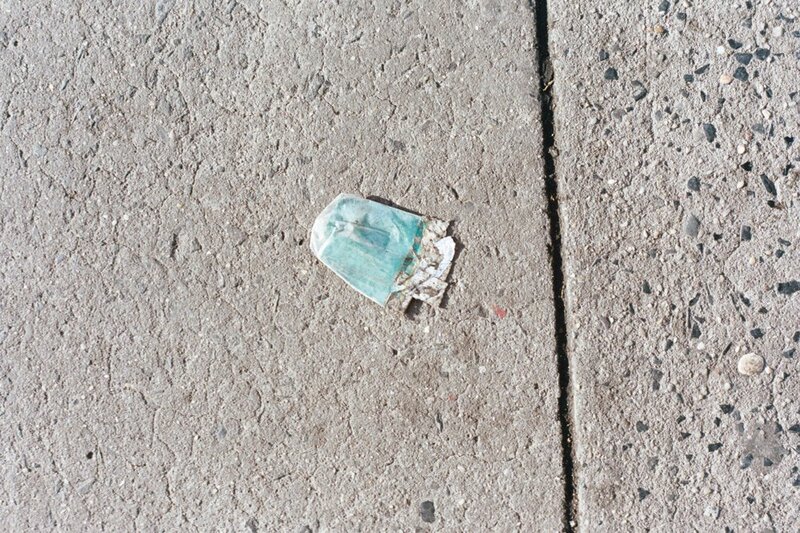 It stands out from the asphalt in color and form, reminding you it shouldn't be there.